Bob Beers enters his 20th season as action analyst on Bruins radio. He came to the broadcast booth following an eight-year professional career as a defenseman in the NHL and with minor league affiliates. Drafted by Boston as their tenth pick, 210th overall, in the 1985 NHL Entry Draft, he played three-plus seasons with the Bruins organization before moving to NHL stops in Tampa Bay, Edmonton and the NY Islanders for four seasons. He returned to the Bruins for the 1996-97 season before retiring as a full-time player in August, 1997. He also played parts of two seasons with the Bruins' AHL affiliate in Providence as his radio schedule allowed in both 1998-99 and 1999-2000. Beers has also worked with NHL Radio and Versus television broadcasts during the playoffs. 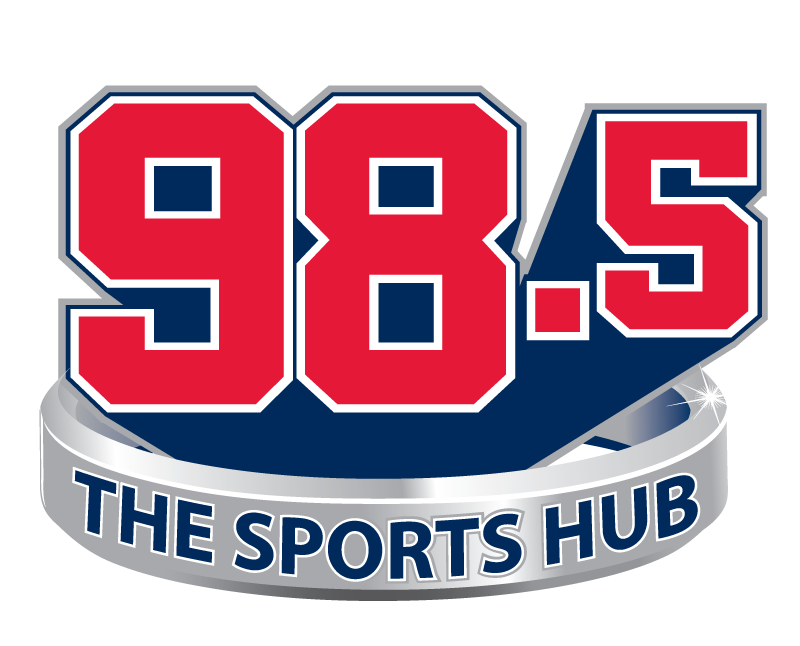 In addition to 98.5 The Sports Hub, Bruins games are also broadcast on several radio stations in the six-state region of New England. We've got your markets covered!